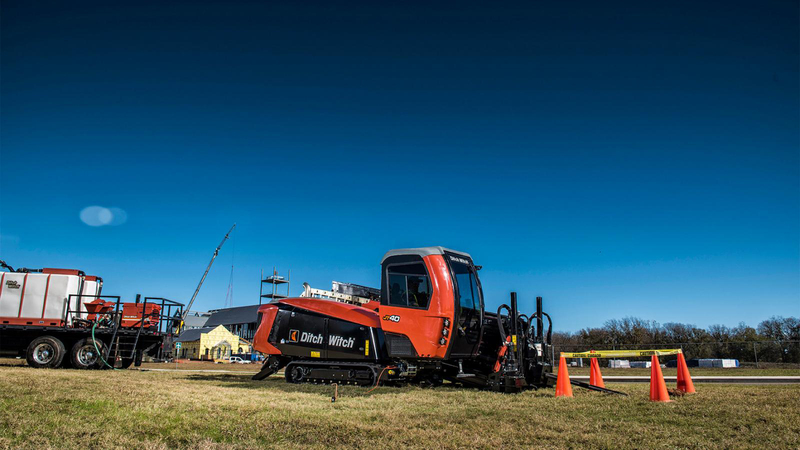 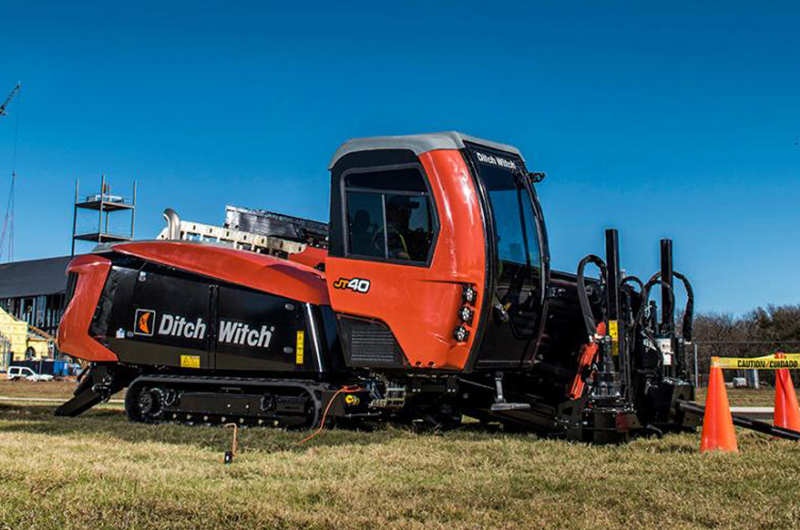 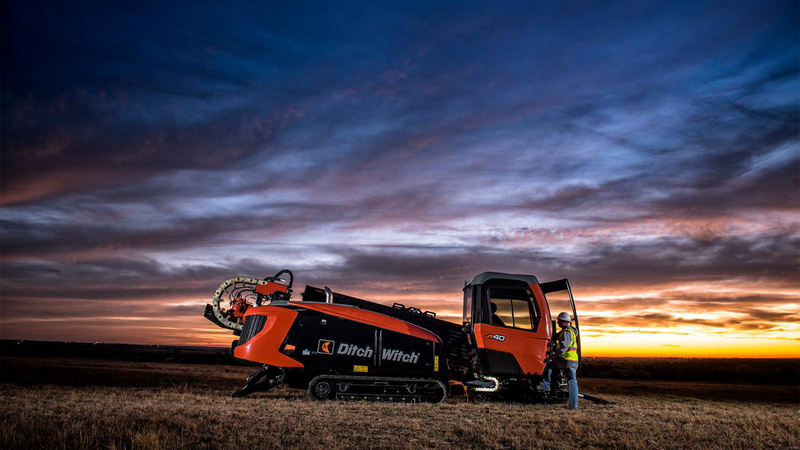 Built from direct customer feedback and input, the Ditch Witch JT40 is a complete re-imagination of industry-leading horizontal directional drill (HDD) units. 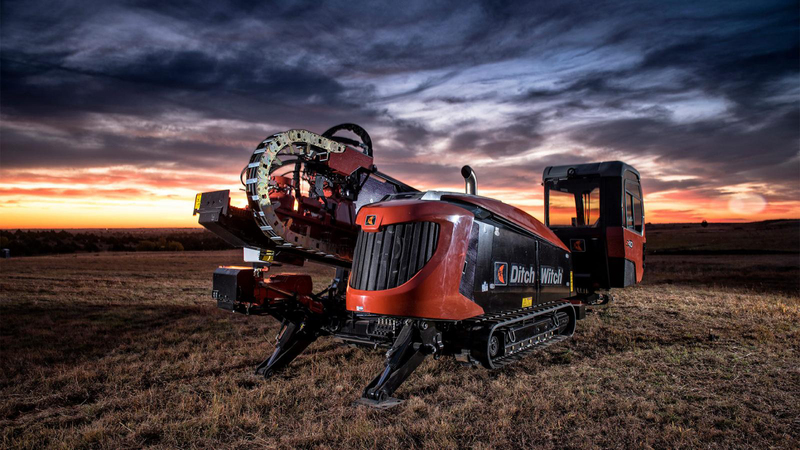 Designed with next-generation enhancements, the machine features several pending patents to optimize drilling productivity and operator comfort. 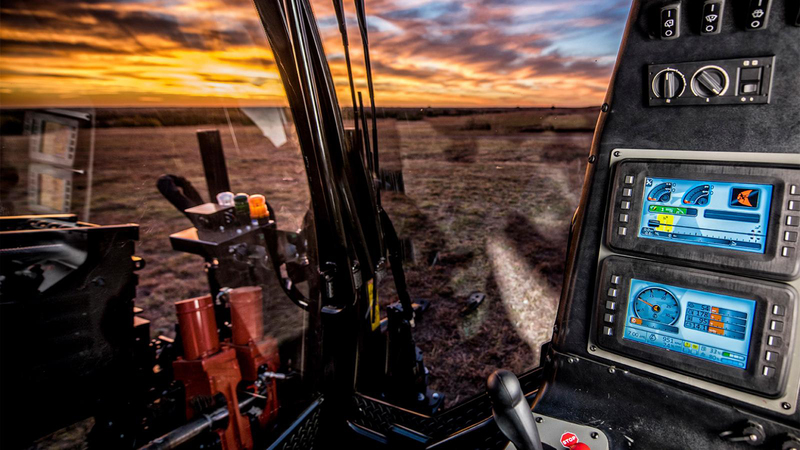 The JT40 offers boosted power—20 more horsepower than some competitive models in its class—to maximize drilling performance. 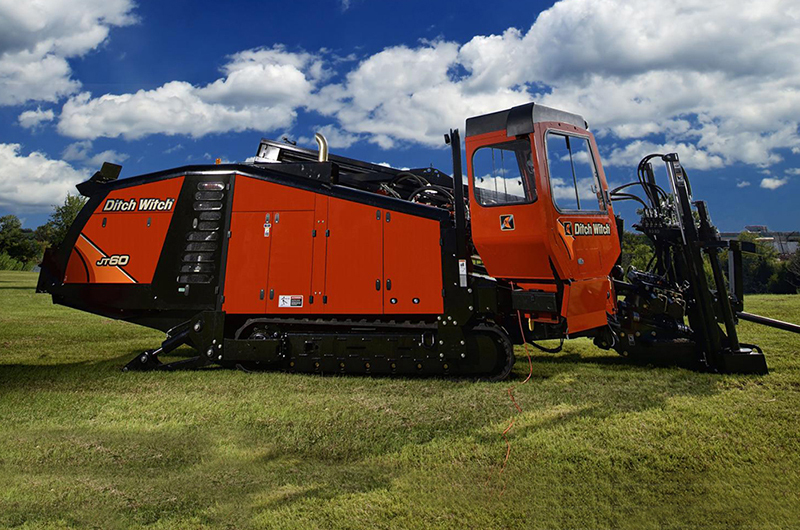 The compact, yet powerful machine reduces jobsite footprint and has increased pipe-rack capacity compared to previous models, for enhanced productivity. 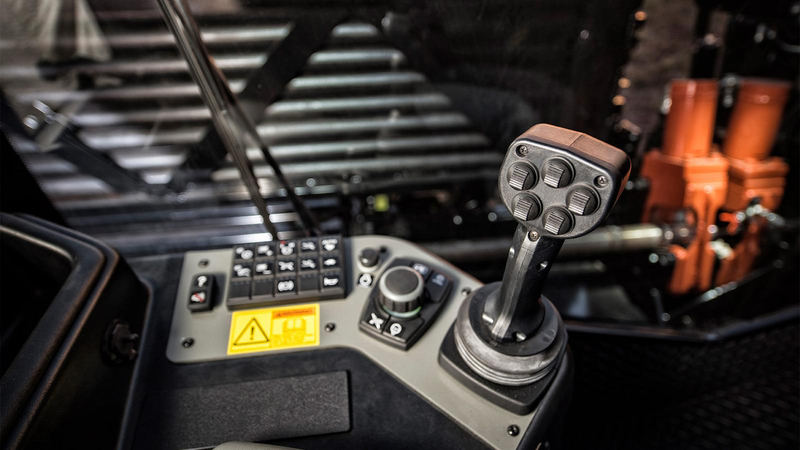 Additionally, the new machine boasts a premier operator interface and station for a more transparent view into all machine operations, improved operator comfort and enhanced operational control. 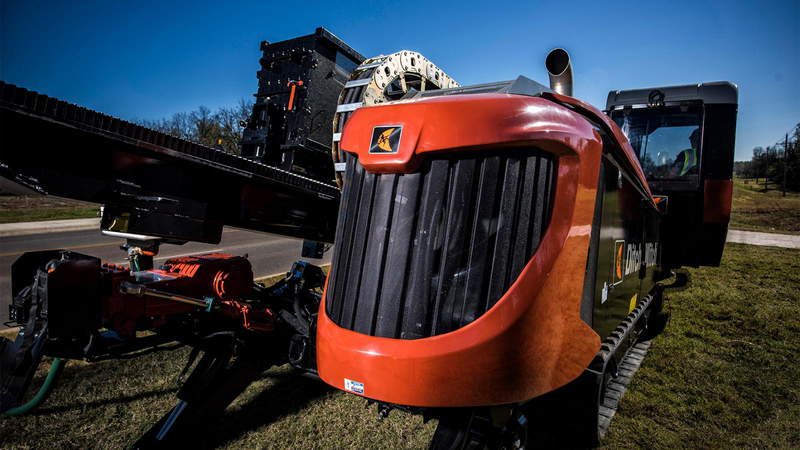 Equipped with a 160-gross-hp, Tier 4 Cummins® diesel engine, the JT40 provides 14 percent more horsepower than competitive models in its class. 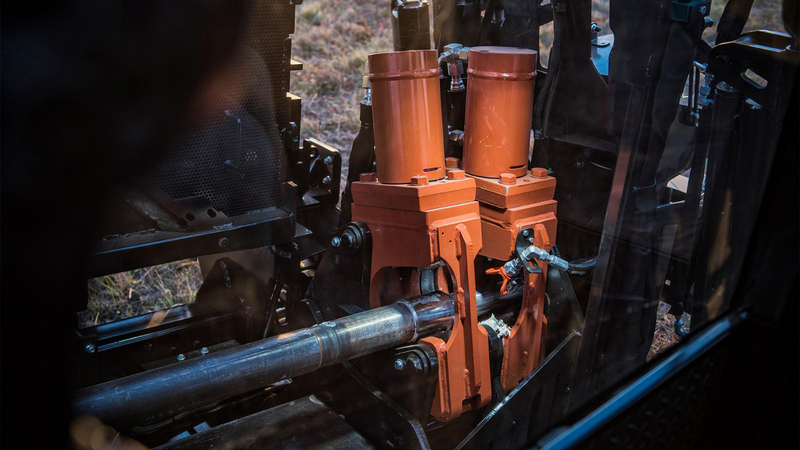 With 40,000 pounds of thrust and pullback, the JT40 provides 30 percent more thrust in a more compact unit than competitive models in its class. 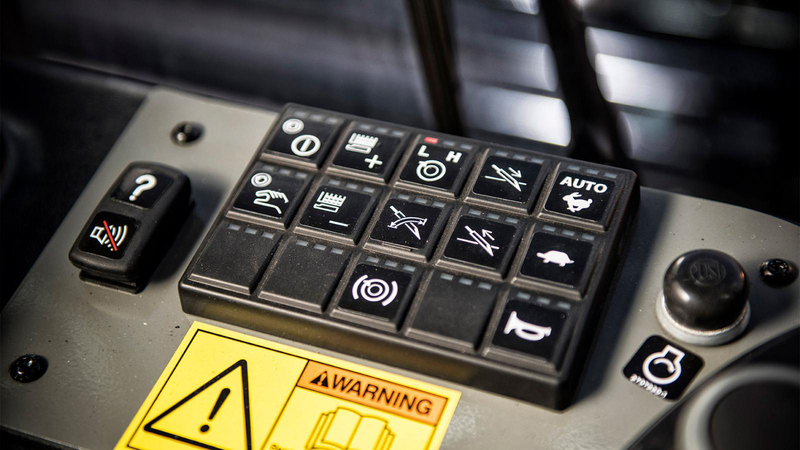 For improved performance, efficiency and productivity, the advanced operator displays are optimized with the data operators need most. 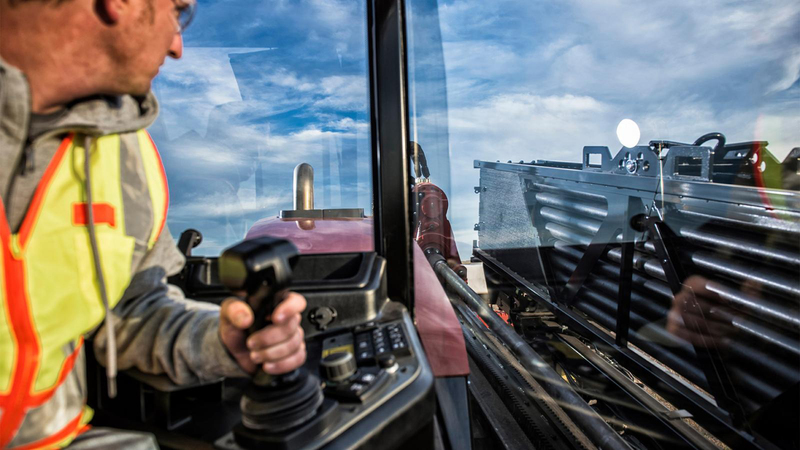 Equipped with two seven-inch LED screens for increased visibility into all machine functions and diagnostics; tracker information is also integrated into displays a complete drill operation. 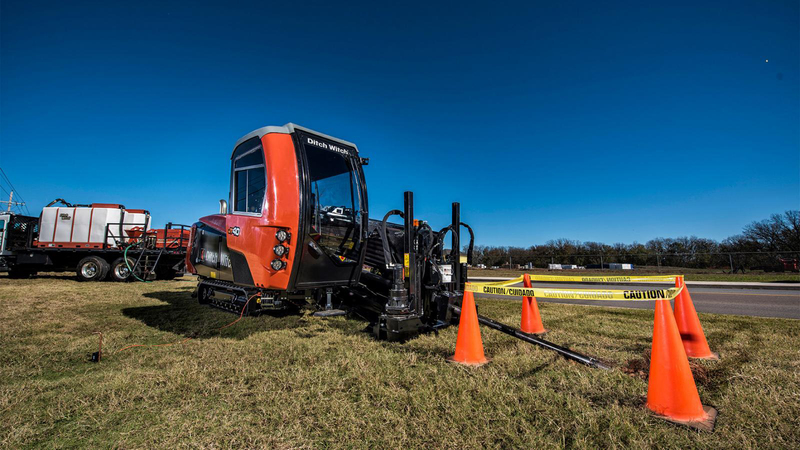 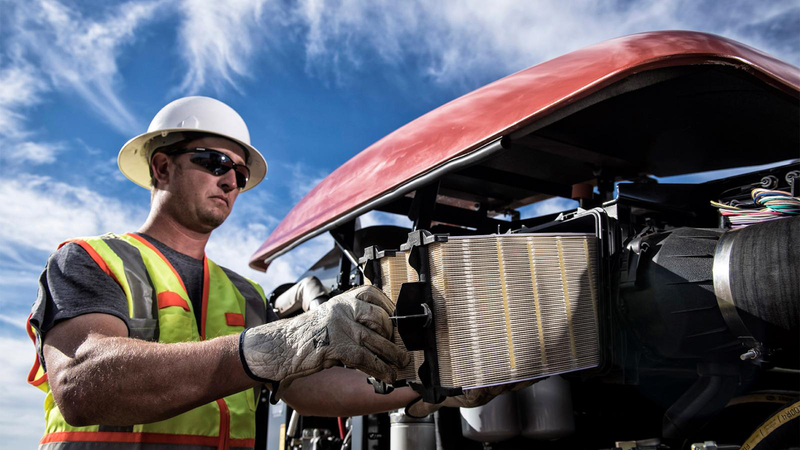 The machine provides industry-leading visibility with the best access to all critical vision points, including ground entrance, wrenches, shuttle-retract location and rear connection. 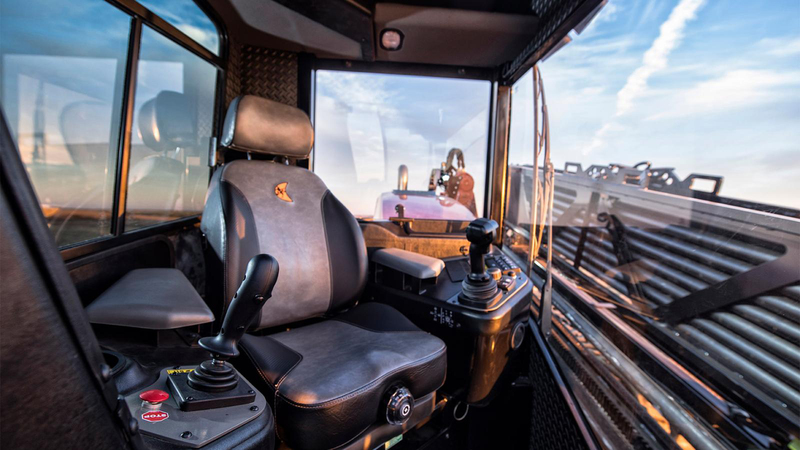 The JT40 features the choice of a climate-controlled cab with tinted glass or an open operator’s station to meet each customer’s individual needs. 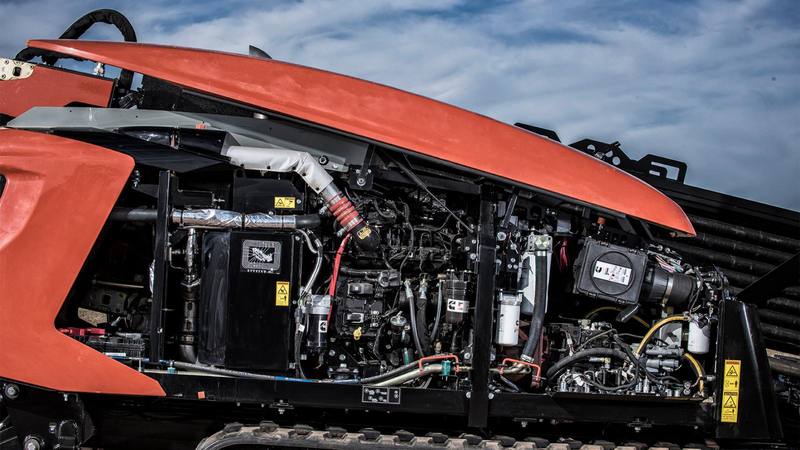 The ergonomic station was designed specifically for an HDD operator, featuring a heated seat with adjustable suspension and increased legroom to keep drillers comfortable during long hours on a job. 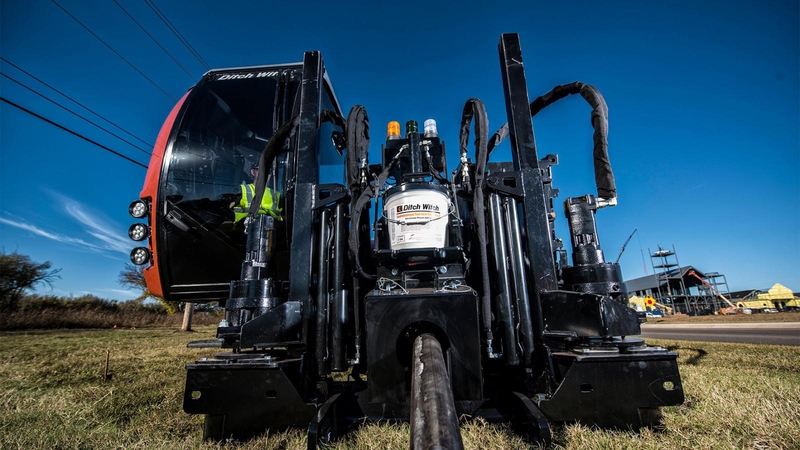 The JT40 holds up to 600 feet of drill pipe onboard, allowing for longer bores on one job, reduced cycle times and increased return on investment. 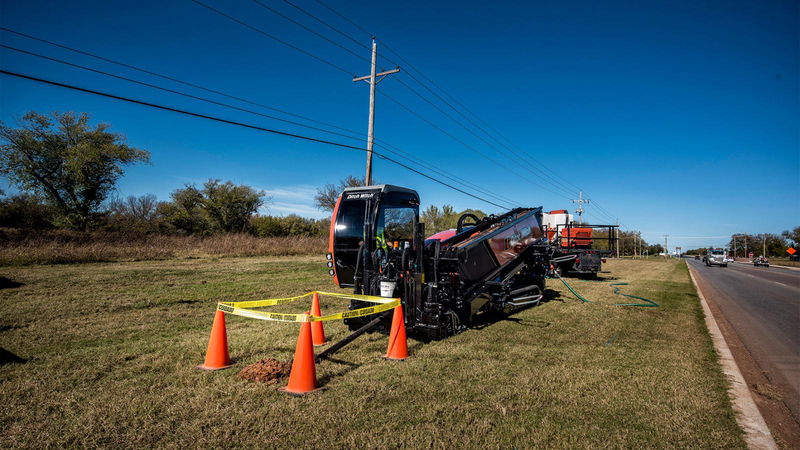 Equipped with a 70-gpm, 1,100-psi mud pump, the JT40 has increased fluid course from the mud pump to the swivel, for more downhole flow capabilities. 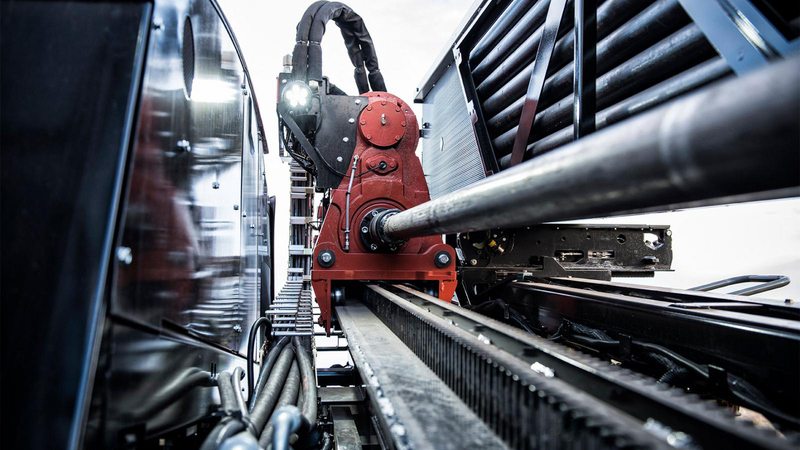 Patent-pending open sided vise wrenches on the JT40 are rotated toward the operator enhancing visibility. 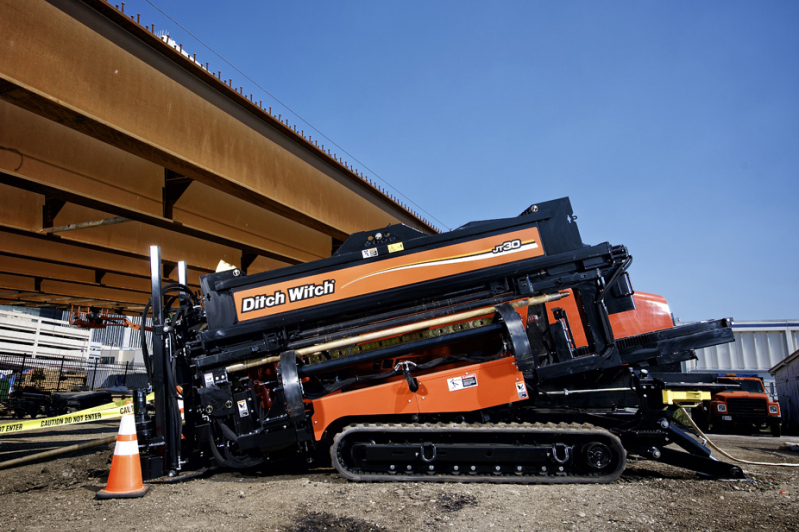 The JT40 features a unique add-a-pipe design, which allows operators to manually insert additional sticks of drill pipe when pipe runs out, improving overall productivity. 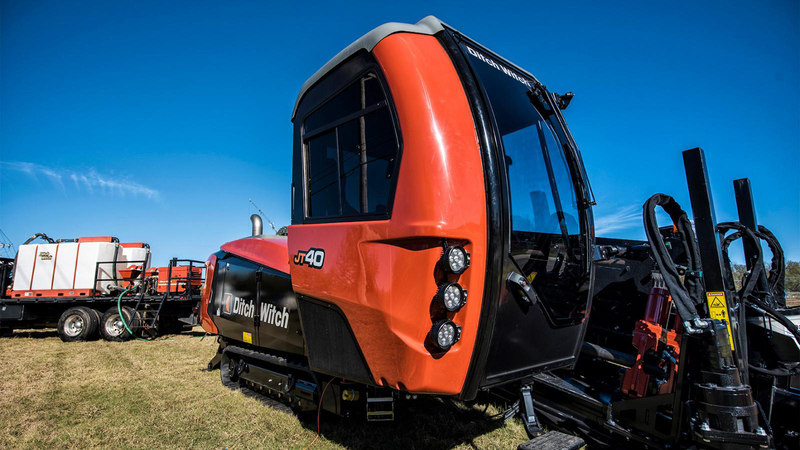 The JT40 is equipped with swing-out, lift-off service doors for easy access for machine maintenance and serviceability. 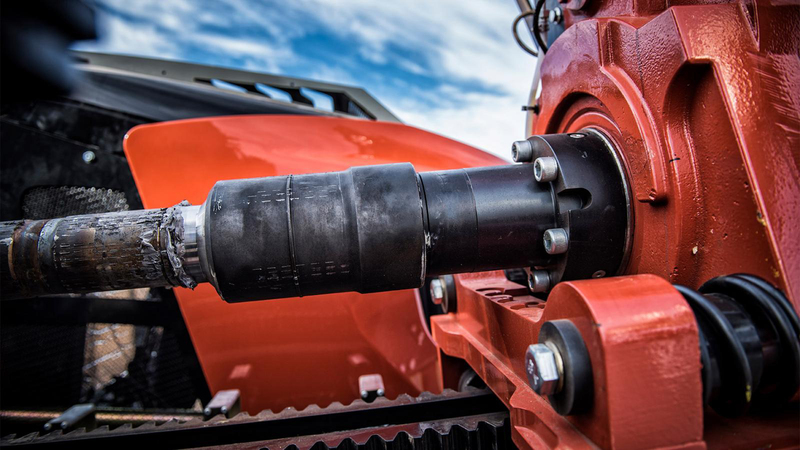 The JT40 minimizes pipe-entry distance for increased support for the drill pipe as it enters the ground—this reduces wear on guide blocks and decreases the overall footprint on a job. 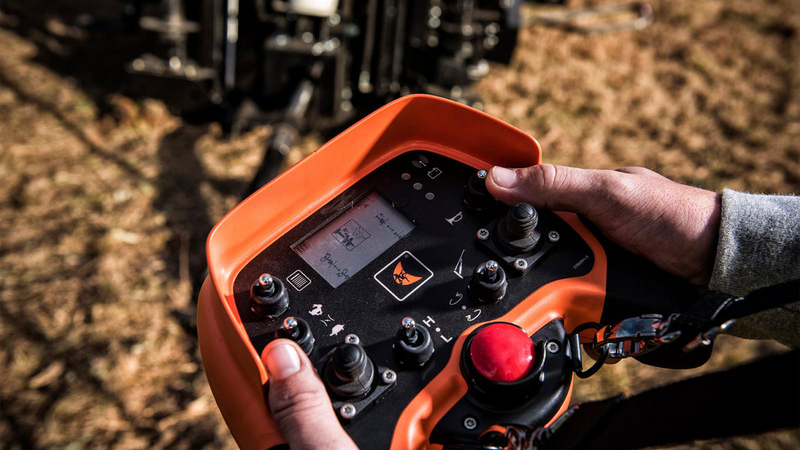 The JT40 is equipped with a modular stake down system with two available options, standard and heavy-duty, that can now be feathered for more precise control. 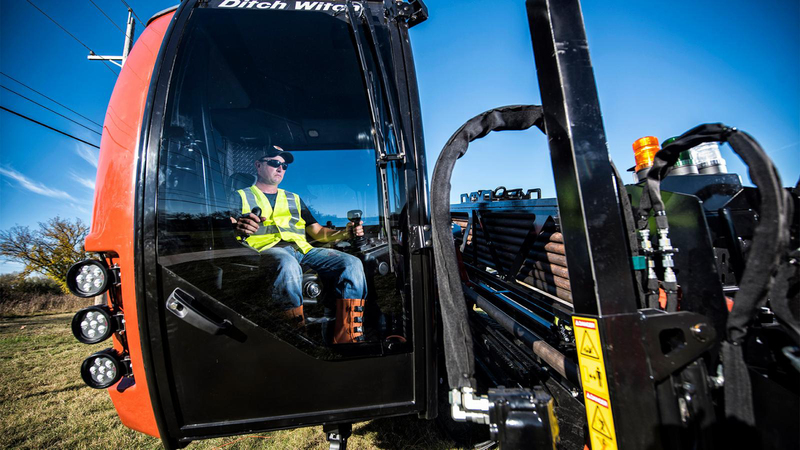 The advanced remote control gives operators the ability to set up the rig outside of the cab allowing more precise positioning of the JT40 on the job.